Liam Power knows an awful lot about soccer. The former Irish professional footballer has played, coached, and trained soccer for his entire life, and starting the Power Soccer School of Excellence in 1996. Liam also knows a thing or two about marketing, having worked in the field before going into business full-time for himself. In fact, one of Power’s regrets is that he didn’t focus on his visual identity early enough in his business cycle, but since engaging us in 2004 to help him develop a new logo and identity, he hasn’t looked back. 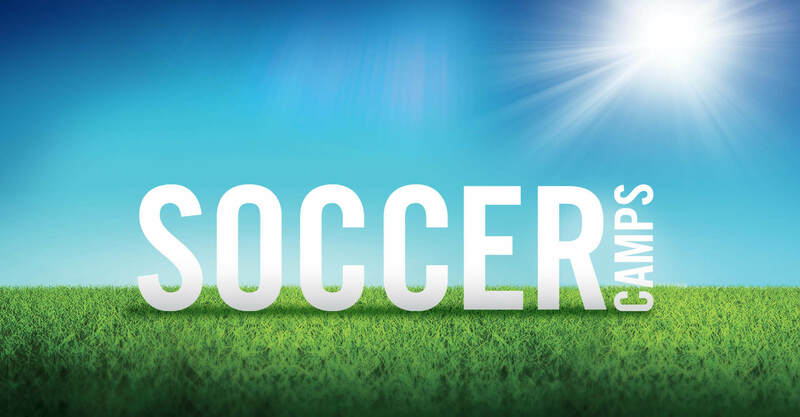 In fact, Power Soccer is one of our earliest clients, and we’re extremely proud of the role we’ve played in the success of their organization. 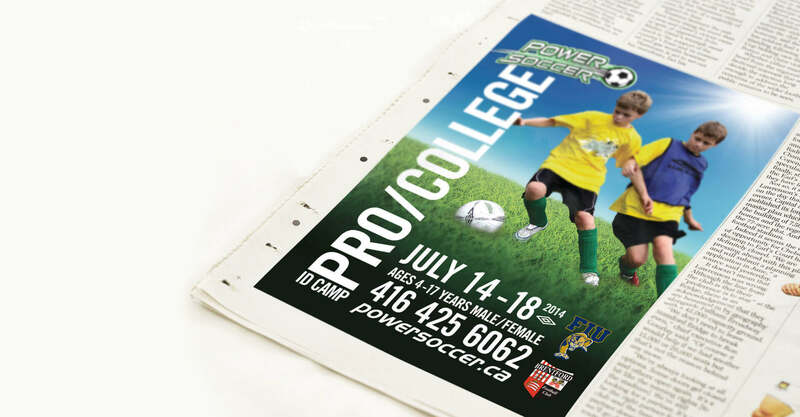 The Power Soccer logo was our first project together, and it transformed the school into a force in the Toronto soccer training world. An evolution of the existing Power Soccer logo, the new mark elevated the perception of the school, and it’s dynamic styling gave it badge value amongst the kids the school trains. 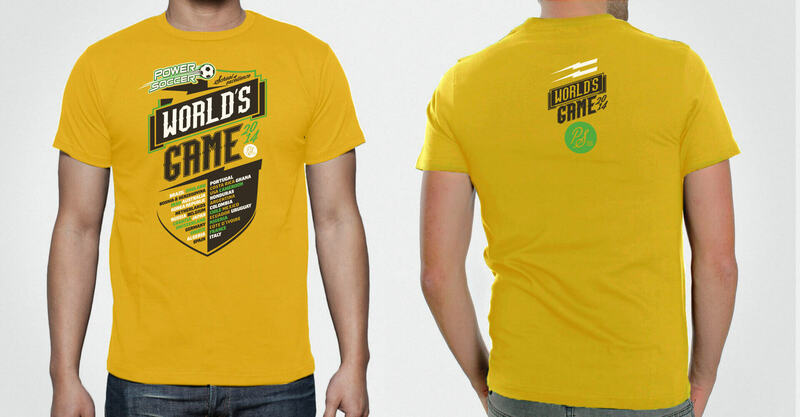 The logo specifically addressed the perception that existed amongst parents and players that Power Soccer was for younger athletes, and that as they developed they would eventually need to look for more advanced training elsewhere. Losing the child-like appearance of the previous logo positioned the school better amongst the tween and teen market, and helped the School to bolster their numbers in the older training categories. 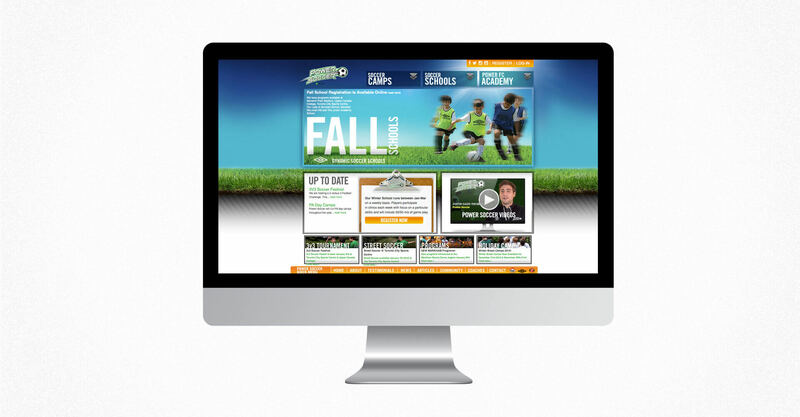 After we created the logo, we helped Power Soccer to transition to an online registration and program management solution, as part of their new website. The new site created instant credibility with its bold look and feel, and our Search Engine Optimization on the site drove it to a #2 ranking online for the search term “Soccer school”, behind only Manchester United’s training program. This helped Power Soccer to tap into a whole new customer base at a time when internet search was in its relative infancy. We’ve since been part of many evolutions of the site, helping Power Soccer to remain ahead of their competition in the online space. 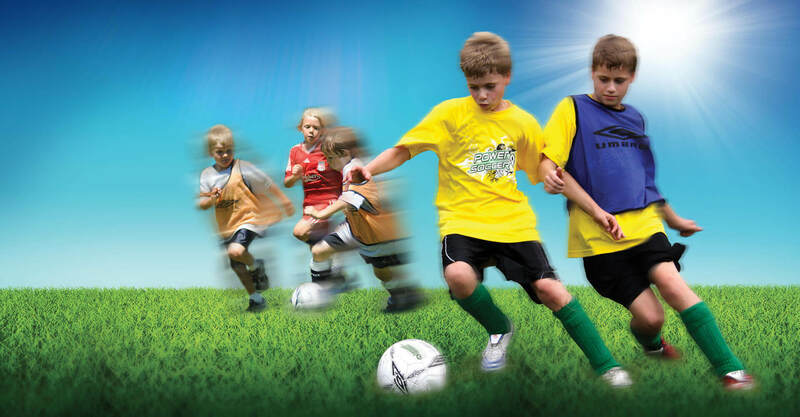 Perhaps the most revolutionary part of the new Power Soccer site was its program and player management capabilities, and the ability for parents to register online for classes and camps. This was 2004, and registration software solutions were not readily available, therefore online registration and player management gave Power Soccer a considerable advantage in the market. Next, Power Soccer recognized the need to head off a significant threat to its viability. Some of the schools more gifted players were leaving Power Soccer to join Academy programs at their competitors. We created a new brand for the Power Soccer Academy and helped to define its place in the Power Soccer family of training opportunities. The Academy logo merged the strengths of both the new Power Soccer School logo and the more traditional logos from elite soccer academies in Europe to create a new identity that everyone could wear with pride. 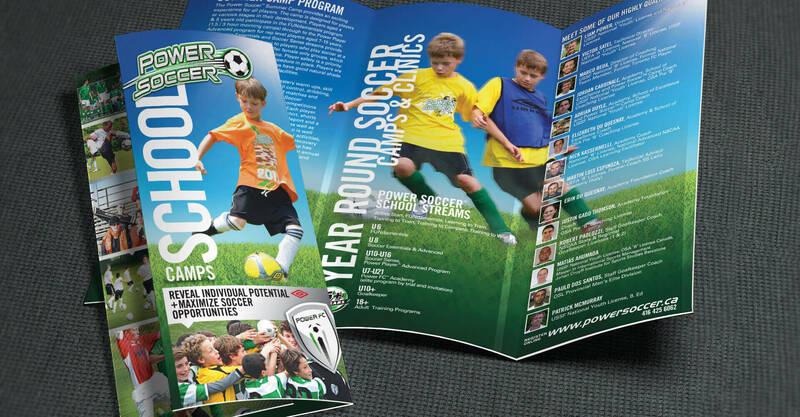 Along the way we’ve been actively helping Power Soccer school with branded marketing materials, including printed Dmail, advertising, posters, branded email templates, apparel, vehicle wraps, and so on. 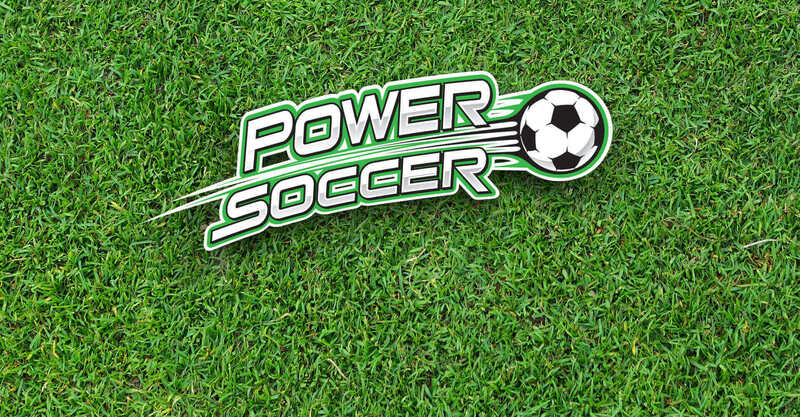 We have helped Power Soccer to achieve a level of professionalism that matches the expectation of their clientele, and the price point of the service they provide.